Adventurers who seek to satisfy their wanderlust in the Queen City of the South will be thrilled to discover that it never runs out surprises. From must-try restaurants to historic landmarks and scenic backgrounds for selfies, Cebu City’s destinations always provide a feast for the senses. 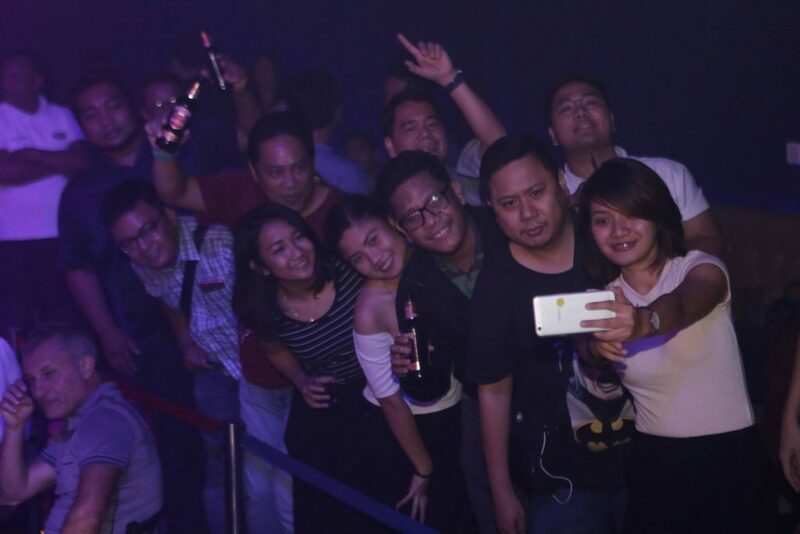 But while there are many places and flavors that offer a noteworthy experience of Cebu City, partying with Cebuanos during Sinulog is perhaps the best way to indulge in the much-beloved tourist hotspot. The nine-day celebration culminates on the third Sunday of January, when a grand parade fills Cebu City with bright-colored costumes, the rhythms of drums and gongs, and crowds moving along to the iconic Sinulog dance. 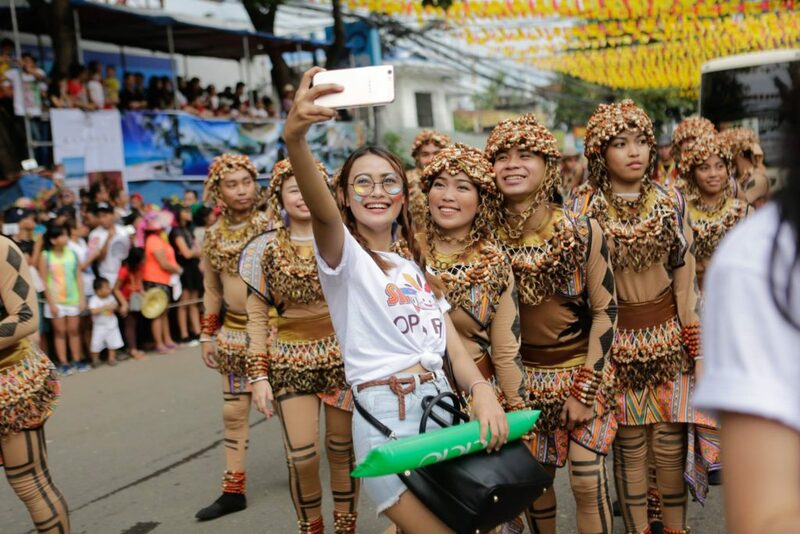 Because of its color and energy, the Sinulog Grand Parade offers the perfect moments for essential snaps. Thanks to smartphone cameras, taking travel selfies are easier and faster even when you’re on the move. The OPPO F1s, however, takes this convenience to a whole new level. You can skip pressing the shutter button and simply say ‘cheese!’ or raise your palm in front of the camera. This helps you avoid those shakes caused by the pressing of the shutter button. 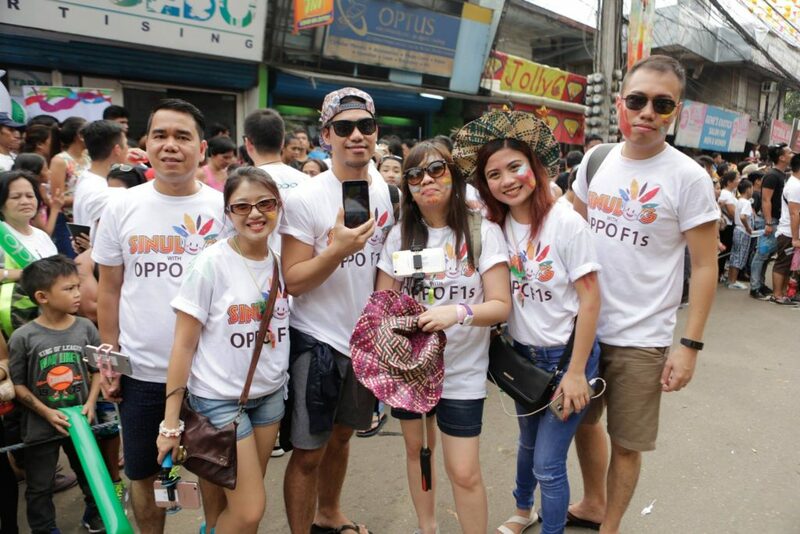 Even when you’re in a crowd dancing the Sinulog steps, you can unlock the F1s in 0.22 seconds and take a photo right away, thanks to the phone’s lightning-fast fingerprint recognition. You also want to look your best whenever you take a selfie—a task easily accomplished by the phone’s Beautify 4.0. This latest iteration of the phone’s beautifying app enhances your skin and facial features to give you your desired flawless look. Selfies taken on the F1s, nicknamed the ‘selfie expert,’ are also exceptionally clear and vividly-detailed because of its front-camera that sports a large f/2.0 aperture. If you want to take a sunset selfie atop the Lantaw Floating Restaurant or a party shot at the LIV Superclub, the phone’s upgraded screen flash function automatically selects the appropriate brightness level. The resulting selfie captures your best look and the background in perfect clarity and detail. If you want to go for a panoramic selfie, the F1s has a panorama feature that lets you take three extra-wide 120° front-facing photos seamlessly combined to include your entire group or the full background. This shot works best if you’re on spots overlooking the city or if you’re in the midst of the Sinulog Grand Parade crowd, where you can make yourself stand out. Your variation of selfies will not be complete, however, if you did not take a GIF of yourself taking part in the festivities or digging in on a plate of lechon. Because GIFs are frisky, they can serve as potential hits in your social media feeds. The F1s is available in concept and dealer stores nationwide. For more information, log on to http://www.oppo.com/ph/index.html.